Hi Green-NachosZ. You're like me, but in reverse! I'm from the west coast of the US, but living in Japan. When Momomofu misses a news story (never) I'll try to report the news and what happened to MomoClo, but my Japanese is awkward, but I try my best! I am one person in bunch of awkward english speakers. 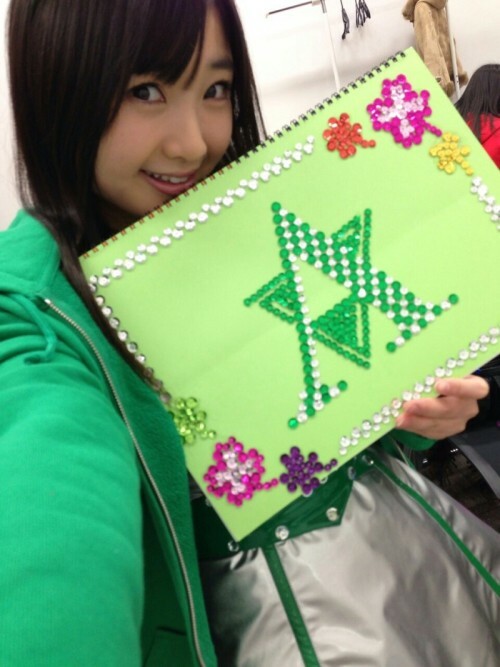 Since Momoka extended the treatment period, she cannot utter voice till March. The reason for having extended duration of her treatment is not explained. Of course that's sad news. But better that she get healthy now, than drag it out, or risk relapse/failure. I'd rather have a healthy Ariyasu than an early one. I wonder if her voice will be different after all of this. Personally, I kinda like the... I don't know a good word for it... slobberyness? If she's having major reconstruction of her vocal cords, I wonder how much retraining she's going to have to do before she can sing on key again. I have to apologize to Chibiyasu(Ariyasu)'s fans. I determined it in consideration of their schedule and the performance of the tour first day. She is positive to the treatment. When she recovered, please evaluate her who sings a song. Green Mononofu is anxious about her. If Chibita speaks about daily conversation, she can utter voice. However, I decided not to let a voice utter to her by live and other work in consultation with the chief physician. And her symptom is not bad. 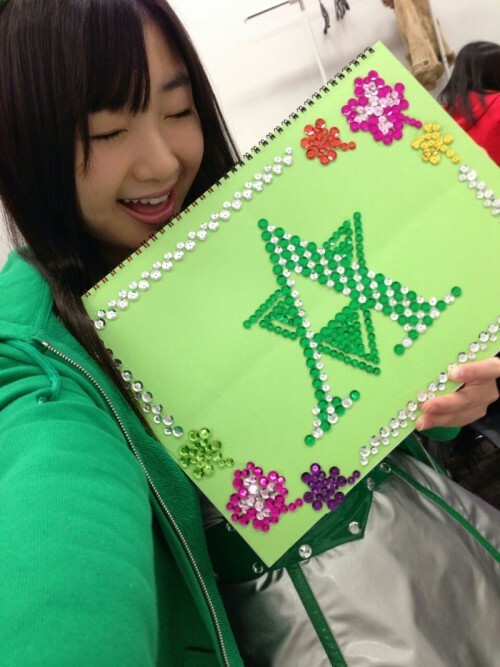 Thanks a lot for the translation momomofu, we all need any info we can get about Momoka. So she can talk, but kwkm doesn't allow her to sing yet? Yes, he doesn't allow her to sing yet. I think the hairstyle from Tetsuko no Heya suited Momoka the best. /nyahaha She had such a cute face. Too bad she couldn't speak at the show. I'm glad everyone is making sure she properly takes her time to fully recover and not rush things. She's definitely surrounded by good people who really cares for her well being.